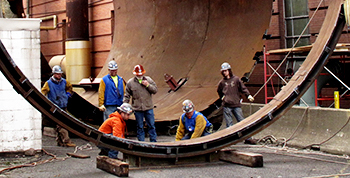 We offer a full compliment of inspection services and are active contributing members of the ASCE. We have the capability and experience required to address the maintenance needs of a wide variety of stacks and chimneys. 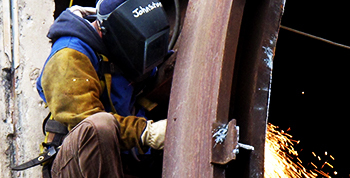 We offer construction services including Steel Stacks, Alloy Liners, Prefabricated Stacks, and Brick Chimneys and Liners. As a part of environmental upgrades at the Arizona Public Service Cholla Plant, APS installed a wet-scrubber system which necessitated retro-fitting the Unit #1 chimney to accommodate the operational changes. Gibraltar Chimney International's principal owners offer a combined 75 years of experience in the areas of chimney construction, inspection and maintenance. GCI will make this knowledge work for you by developing cost effective, innovative and practical solutions tailored to solve your maintenance problems. Solution oriented, Results driven ... that is Gibraltar Chimney. Gibraltar Chimney International has the ability and experience to serve a diverse cross-section of clients throughout the United States and select International markets. From the industry-based sectors of manufacturing and power (electric utilities, cogeneration and waste-to-energy) to commercial and institutional facilities, such as hospitals, colleges and universities; GCI understands that each industry has specific requirements and problems. At Gibraltar Chimney International we will focus on your needs and requirements. 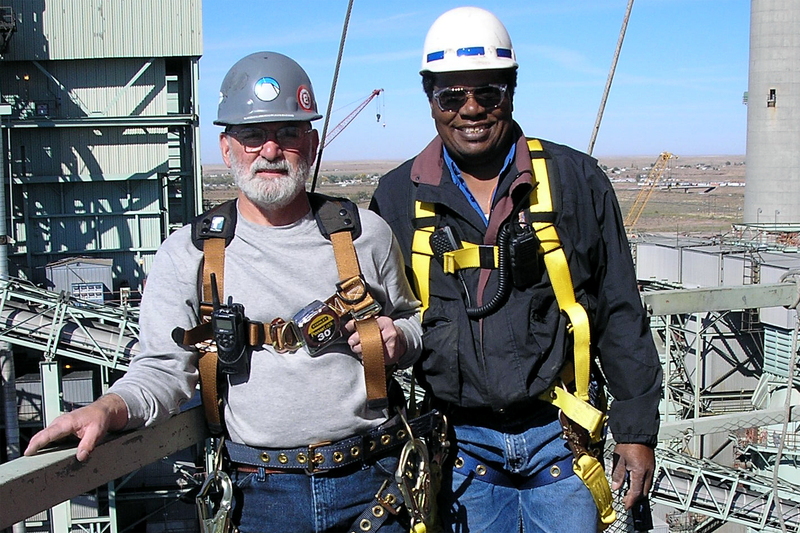 We understand that professionalism starts with Safety. 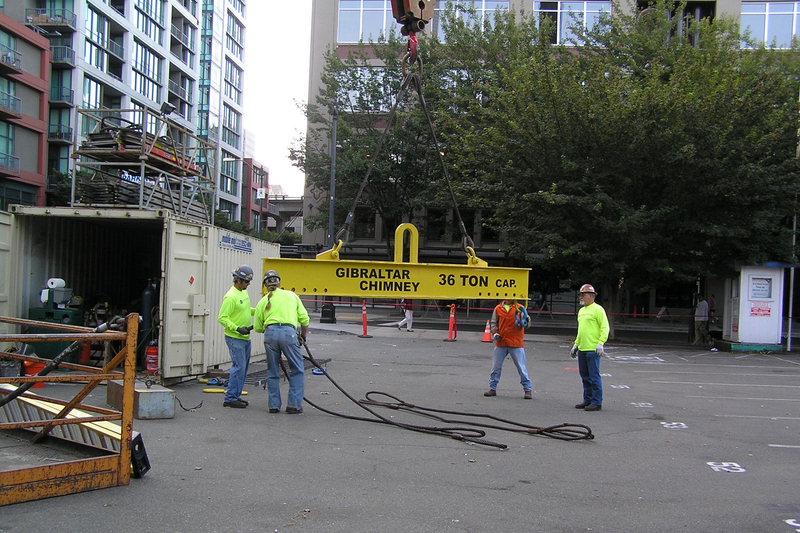 Maintaining a safe work environment is a commitment we make to each and every customer, their employees and the entire staff of GCI. 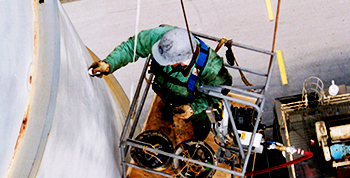 Our personnel are trained to understand safety practices required for OSHA compliance. 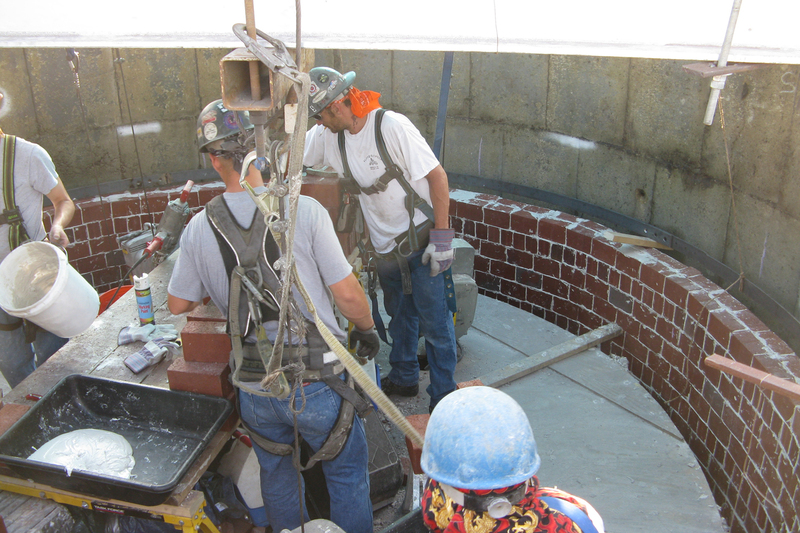 Commitment, Dedication, Integrity and Trust are the cornerstones Gibraltar Chimney uses in building our team. A foundation we build with our clients and employees alike through our day-to-day business practices. Whether it's Safety, Quality or Completing Projects on Time and Within Budget; Gibraltar Chimney International is there to listen to your needs and be a part of your team. 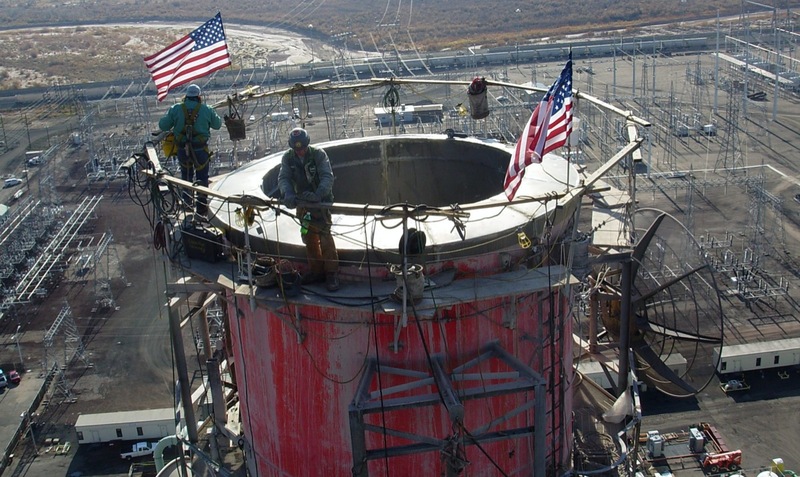 Gibraltar Chimney International specializes in the maintenance and construction of all types of stacks and chimneys for industrial and commercial applications. 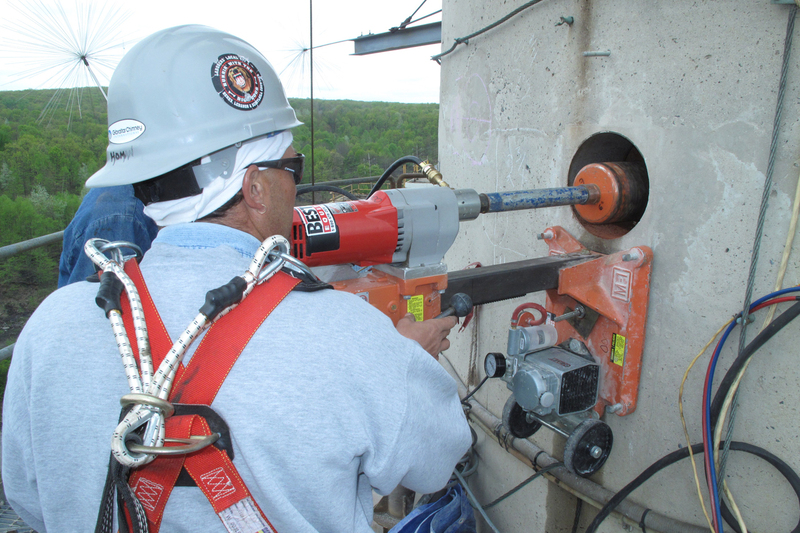 Our full range of services includes repair and retrofit of concrete, steel and brick chimneys; inspections and structural investigations; steel (and various alloy) stack and liner construction; brick chimney and liner construction; and other related services. Looking for a service or to have a representive stop by your facility? Copyright © 2017-2019 Gibraltar Chimney International.